Welcome to the BTE Racing Car of the Week series, where we feature BTE customers and fans, and the cars (and trucks) they love to drive and race. Today, it’s all about Bryan Witherspoon of Forney, TX and his 1988 Chevy S-10. Grew up at the track watching my dad. Texas Motorplex, I was 16. John Force, he's a living legend. Pray I make it back for one more pass! In most automatic transmissions, the torque converter is mated to the pump of the transmission in two places: the input shaft and the stator (also called a stator tube or stator support). 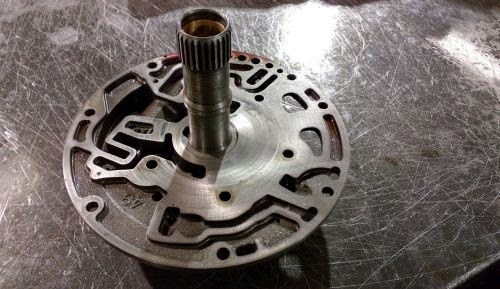 This splined piece of steel centers the torque converter into the pump, provides lubrication circuits within the pump, and can also stabilize and support the input shaft in some setups. 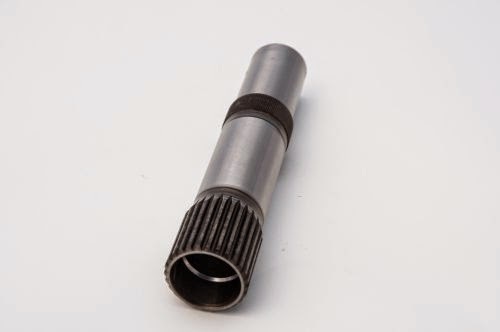 In many OEM applications, such as the powerglide and TH400, the tube is pressed into the pump casting. 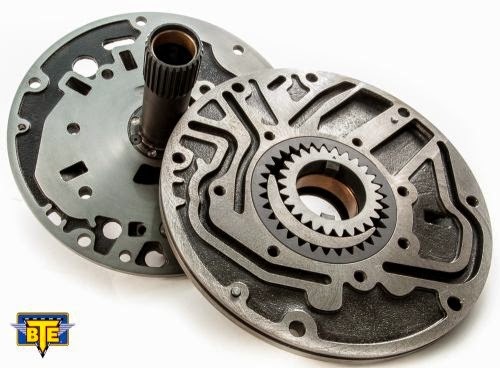 In high horsepower and torque setups, the stator in the torque converter is receiving tremendous amounts of pressure from the power generated by the engine. This heavy load is placed onto the pump's stator tube. If this component fails, it will often turn or twist within the pump casting. A visual inspection of the pump's exterior will not indicate any failure. However, the function of the transmission and torque converter can be greatly affected. 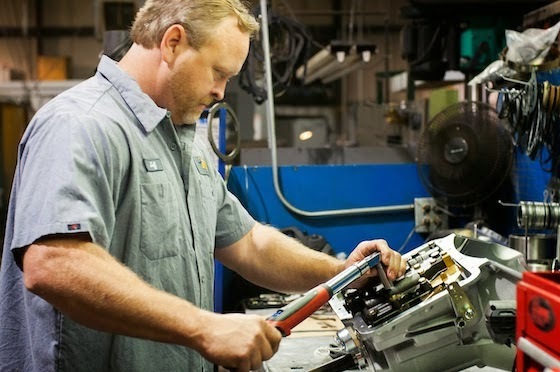 If your transmission and torque converter have suddenly changed their performance profiles, check the stator tube during a full disassembled inspection to make sure this sometimes overlooked component is operating properly. A spun or broken stator tube can be replaced with an aftermarket version (like the one pictured above). Made from chromoly steel, this is a big improvement over the OEM tubes. However, the tube is still pressed into the pump body, which can fail again in some situations. 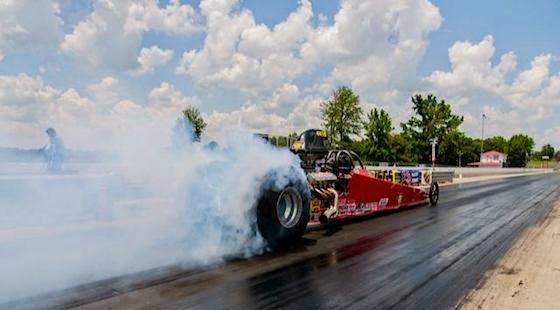 The best solution for a racing car or truck is a completely aftermarket pump like our high volume powerglide pump, which features a bolted-in stator support tube. This tube is virtually unbreakable in even the most stressed combinations such as Pro Mod and Monster Truck class racing. 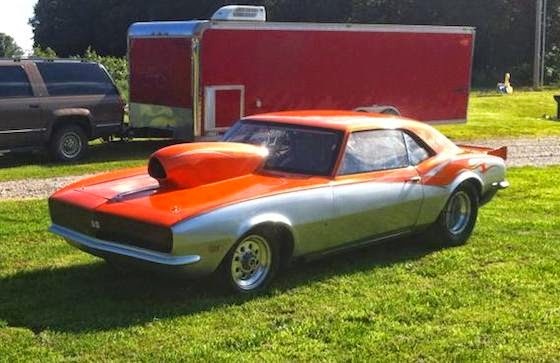 Welcome to the BTE Racing Car of the Week series, where we feature BTE customers and fans, and the cars (and trucks) they love to drive and race. Today, it’s all about Kenneth "Steve" Place of Springdale, Arkansas and his 1996 Corvette. 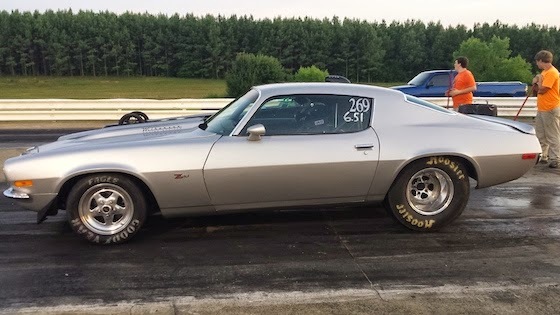 Drag racing started in High School with a '69 Camaro in 1981. After winning that first 1/4 mile pass, I was hooked for life. 1984 marked my first pass down a drag strip in Asbury, Missouri at MoKan Dragway. There were many "non-drag strip" passes. 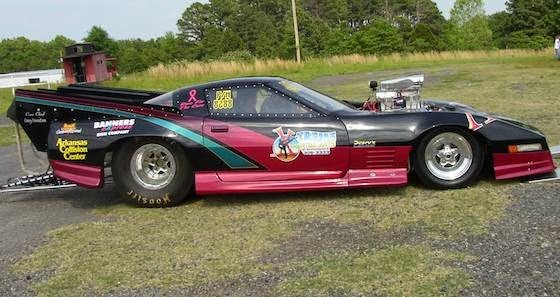 We operate a 1996 Corvette P/M in 1/8th mile here in the Midwest. Our new combination is switching from a nitroused 572 to a 14-71 on a 548 BBC. We use a complete BTE Top Sportsman powerglide and converter. BTE provides fast and accurate delivery of the highest quality products, plus the sales staff is very knowledgeable. I'd still drive my Corvette...Hey, it's a Jerry Bickel chassis once owned by Carl Moyer. It's got history. I like to get in the car early to collect my thoughts and get focused.